Burn Lands In Pittsburgh, But Is The Steel City Ready? 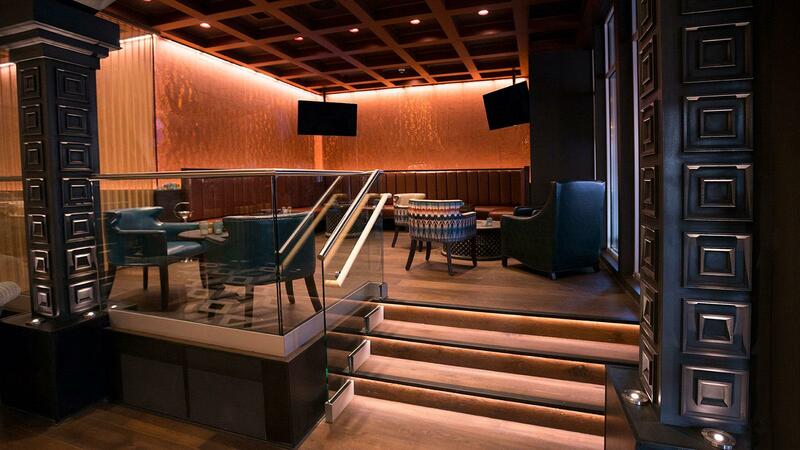 Pittsburgh's Burn by Rocky Patel is an open space with a large bar towards the back, lots of seating and a lounge area up front that can easily be turned into a dance floor. It’s been 15 years since the last time I was in Pittsburgh. I’ve been meaning to return for a while and finally found a good enough reason—the grand opening of Burn by Rocky Patel. For those familiar with the city’s layout, it’s on North Shore Drive in between PNC Park and Heinz Field. I walked from the Renaissance hotel by crossing the Roberto Clemente Bridge over the Allegheny River, which takes you right to PNC Park. Once you get on the other side of the bridge, you have to walk around the entire stadium to pick up North Shore Drive and continue walking until you hit Burn. Not a big deal in nice weather, but when I pulled into Pittsburgh, it was cold and rainy. By the time I got to the bridge, the wind was blowing a combination of cold rain and ice into my face. Cabs aren’t exactly plentiful in Pittsburgh, so I just bundled up and made the trek on foot. 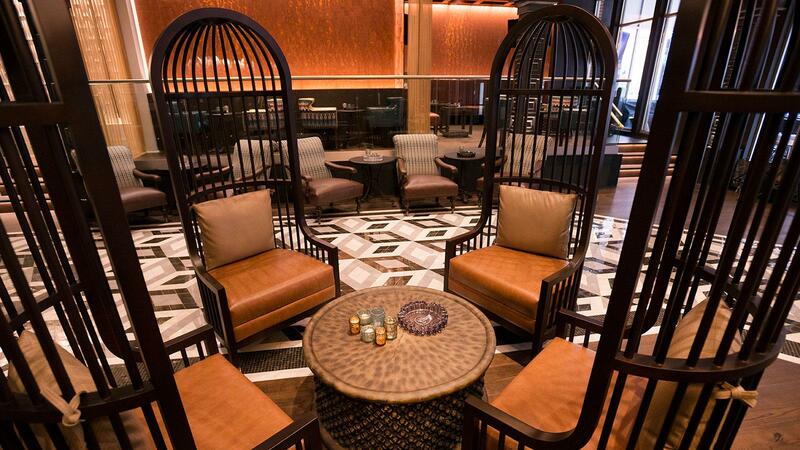 Patel’s new Pittsburgh venue can best be described as an upscale, cigar-friendly lounge with the feel of a nightclub. When I got to Burn, the vibe was what I expected—well-dressed crowd and loud music with a nightclub vibe. It’s an open space with a large bar towards the back, lots of seating and a lounge area up front that can easily be turned into a dance floor. The room is pretty spacious—about 7,000 square feet—but once you look closely, you see that a lot of thought went into the architectural details. A lot of money, too. After talking to Patel and the designer, Warren Weixler of the Swatchroom design firm, they both explained the thinking behind some of the choices. 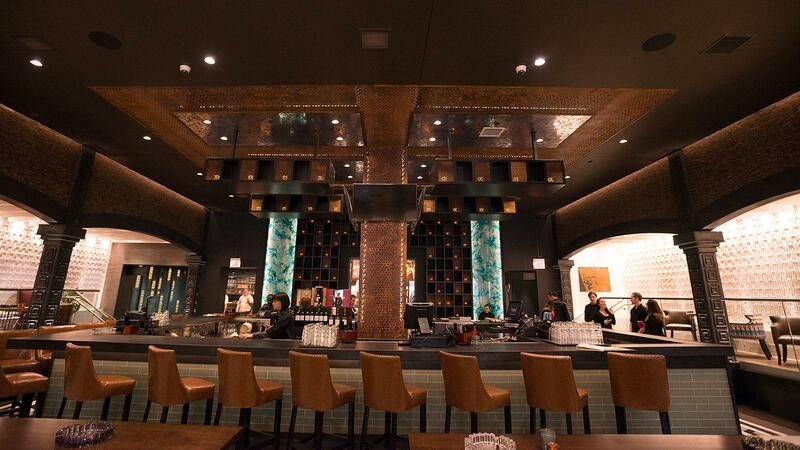 Rocky Patel plans on keeping Burn upscale. You can see it in the details, from the smart furniture down to the tiled floors. The bar, he said, is framed out of steel. The columns throughout Burn are steel as well. And they’re lit from the bottom up the way the columns of grand monuments are lit to accentuate detail. The steel bar and columns are a nod to the city’s history in steelmaking. The green tiles under the bar are a subtle reference to the green, oxidized patinas that have formed on the copper surfaces of so many of Pittsburgh’s buildings. And the arches along the seating areas on the side of the room symbolize the city’s many bridges—a source of pride for Pittsburgh. These are design elements created specifically for the Pittsburgh location. It’s the second Burn to open after Naples, Florida, with a third location to follow in Oklahoma City. That one will have its grand opening in May. Atlanta and Indianapolis will follow each with their own unique details to reflect the locality. I suppose for a city like Pittsburgh, it’s important for the locals to be able to relate to Burn on some level. 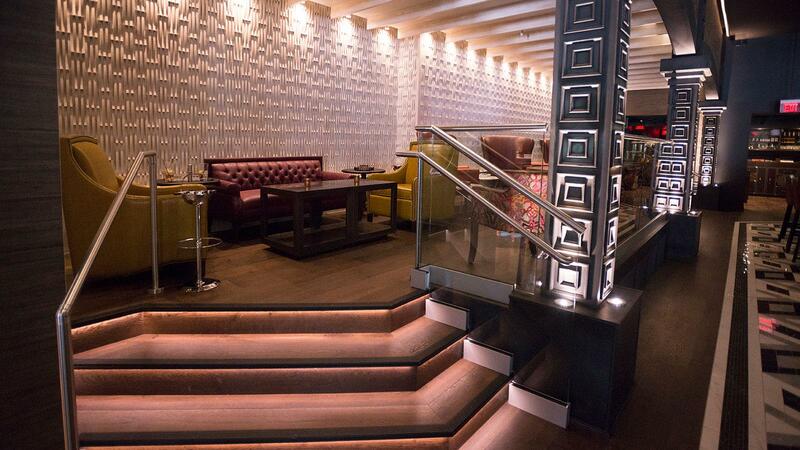 You can tell by looking at the place that Patel plans on keeping it upscale. From the smart furniture to the tiled floors to the beautiful humidor, he’s not looking to open up another sports bar. That much is clear. And everyone was dressed up on opening night, both the men and the women, so the tone has been set. The steel bar and columns are a nod to the city’s history in steelmaking. But I wonder something: if he’s between PNC Park, which is a baseball stadium, and Heinz Field, which is a football stadium, does it not stand to reason that Burn would get some of the foot traffic after a game? Problem is, those people are dressed in jeans, jerseys and baseball caps—not the crowd Burn is really looking to attract. Would he turn those people away? And if he didn’t, what of the people who actually are dressed in sports coats and dress shoes? What would happen if they enter Burn only to find a sports bar crowd fresh off a Steelers or Pirates game? Can a lounge be democratic without appearing down-market? Or upscale without appearing exclusionary? Maybe I’m overthinking this. Perhaps it’s not really much of an issue. My guess is Patel is confident that the crowd will sort itself out, meaning that the right people will find their way in and the more sports-oriented set will go up the street to a brewery or pub. This place is positioning itself to be a real cigar destination delivered in a nightclub or lounge atmosphere. Rocky is confident that Pittsburgh is ready for this sort of venue. He wouldn’t have invested this much money and time unless he did his research. One of several alcoves that offer more intimate seating arrangements. I’ll say this: there is certainly nothing in Pittsburgh like it. So if Rocky is looking to bring something truly unique to The Steel City, he’s done it. And he designed it in a way that I think shows great respect for Pittsburgh. 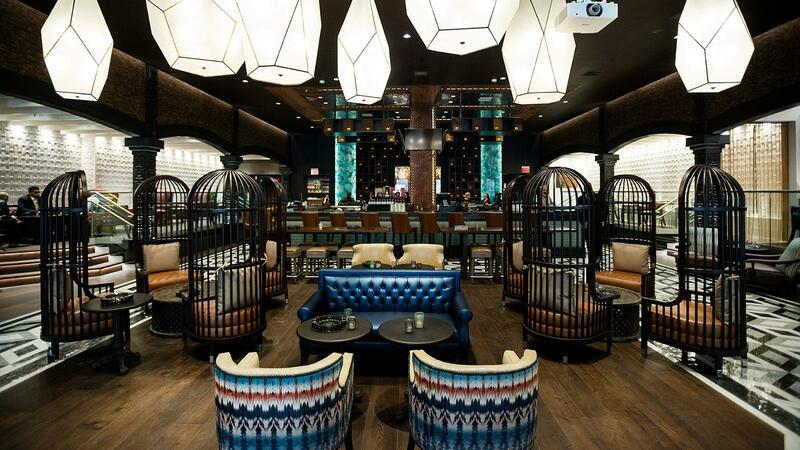 If this venue is successful—and the one in Oklahoma after that, and the subsequent openings in Atlanta and Indianapolis—Rocky will have found an extraordinary business formula: small cities, big cigar lounges, smart design to reflect the area. The trick is finding smoke-friendly cities where the rent is reasonable and the law will allow a new venue that permits both smoking and drinking without requiring some sort of grandfathered license. Easier said than done, but I think Rocky might be onto something.